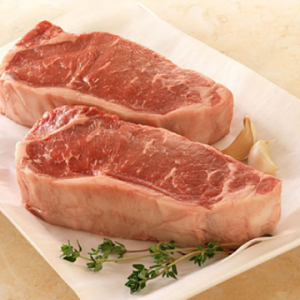 The king of cuts. 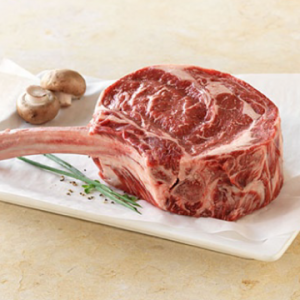 Only the truly primo selections from our all-natural, grain-fed beef get to become Carlton Farms Prime Rib. 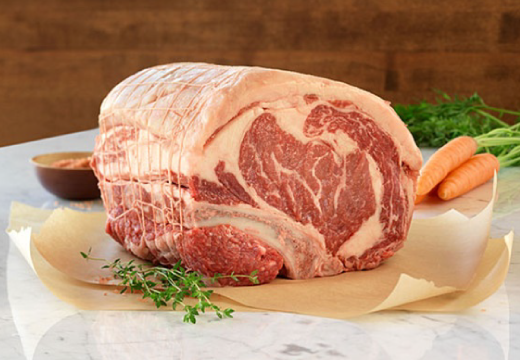 We hand-select delicately-marbled cuts, dry age them, and lightly hand-trim them, all to ensure that our prime rib lives up to this legendary delicacy’s name. 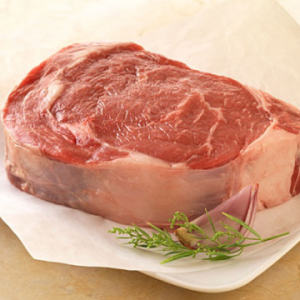 And, cooked to a classic medium rare, a Carlton Farms Prime Rib is sure to impress all comers. Total weight: approximately 10 pounds.